An extension of your home and lifestyle, your deck should provide carefree outdoor living that lasts. Our decking is lightweight, cuts and installs like wood, and comes with a lifetime warranty so you don’t have to worry. 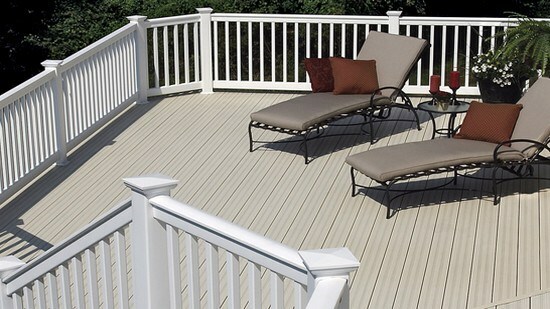 Create the space you want with CertainTeed EverNew® vinyl decking solutions: easy to clean, versatile, and beautiful. Why mess around with high-maintenance decks when you can have a modern system with long-lasting beauty? For homeowners seeking an alternative to wood decking and its constant upkeep, CertainTeed EverNew® vinyl decking is here for you. Forget dirt, sealant, and mildew. CertainTeed EverNew® vinyl decking doesn’t require painting or staining, and won’t warp or split giving you a virtually maintenance-free outdoor space. 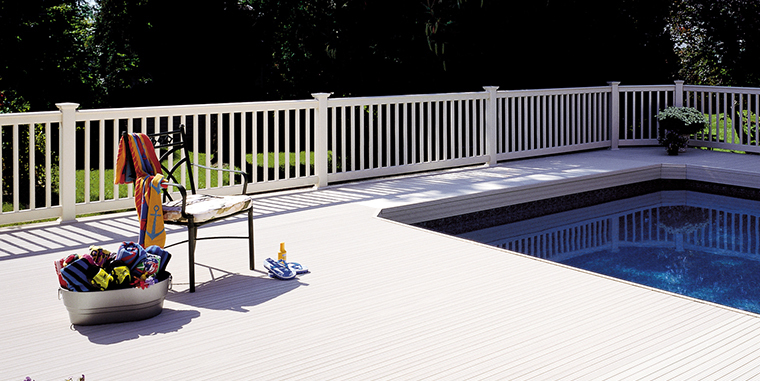 CertainTeed decking ensures long-lasting performance. 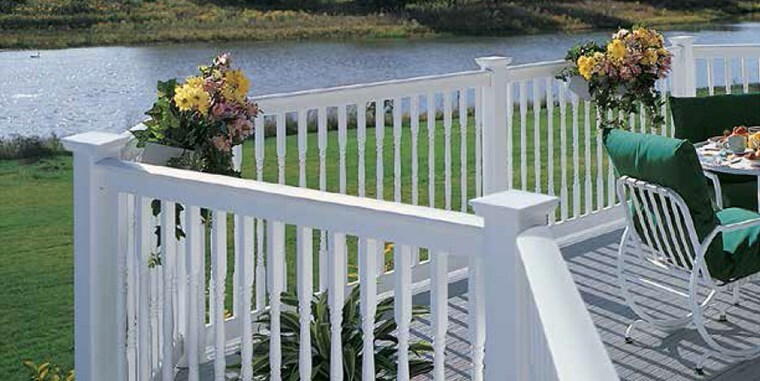 Our decking features heavy-duty construction that maintains its structural integrity. 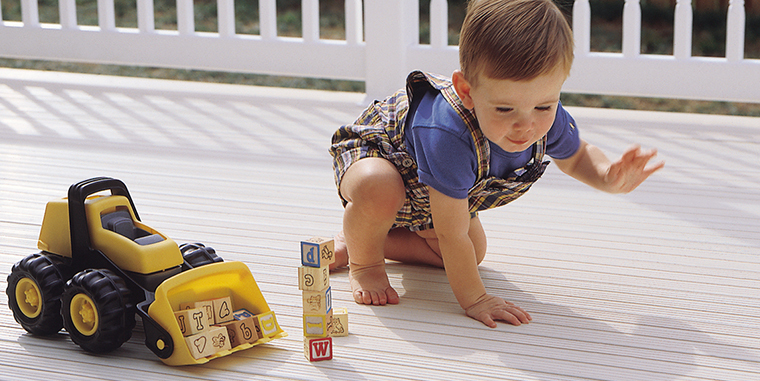 With CertainTeed EverNew® vinyl decking, shoes not required. 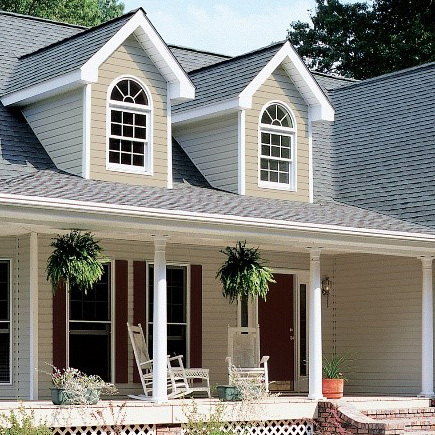 Our deck plank surfaces are non-porous and splinter-free, feature no visible screw or exposed hardware, and have a raised ridge thread, which means you won’t slip. 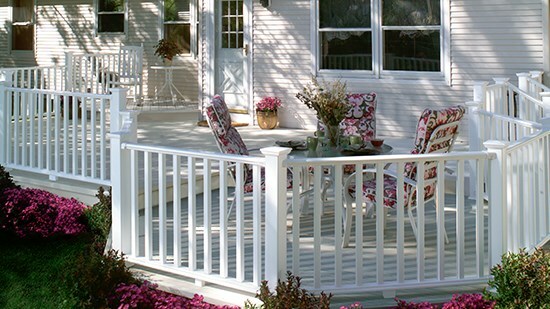 Easy to install and simple to maintain, EverNew® vinyl decking complements your busy lifestyle. 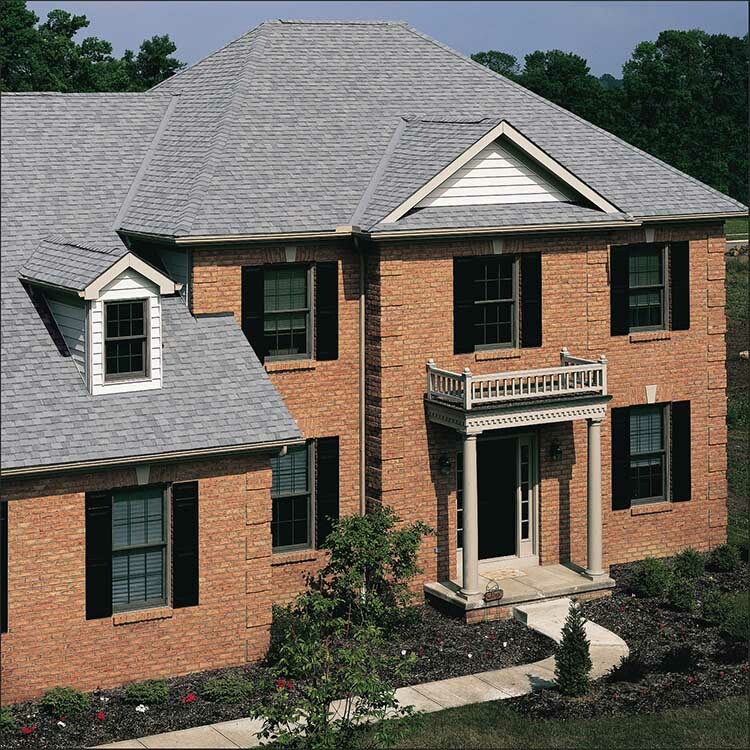 Textured non-slip surfaces are cool to the touch, resistant to stains and water damage, and offer excellent color retention. 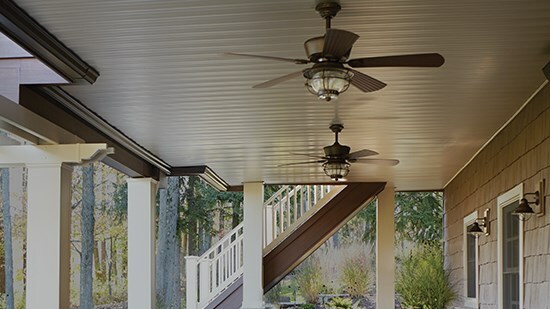 Turn any unsightly deck underside into a beautiful ceiling, giving you even more space for outdoor entertaining. UnderShield provides a unique guard to divert precipitation away from below your deck. 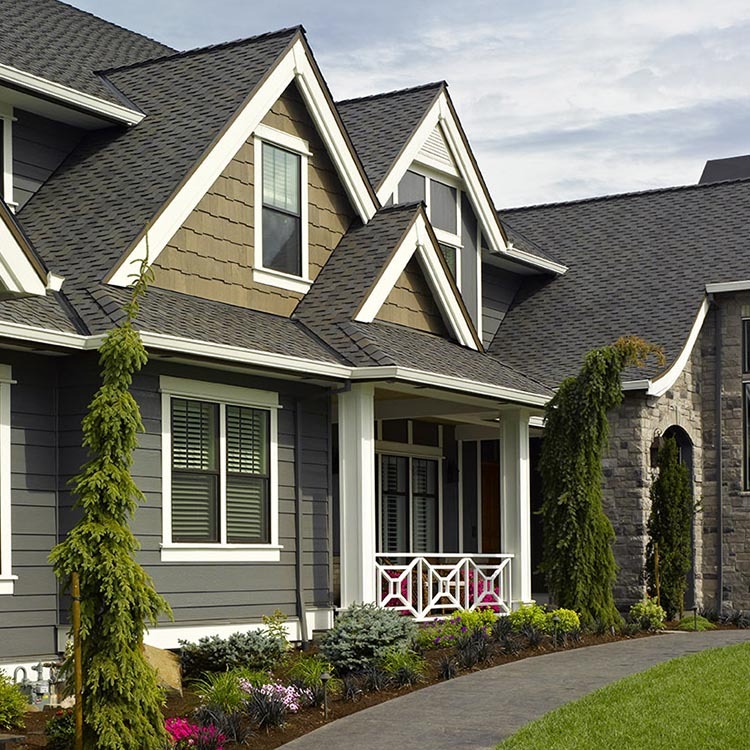 DISCOVER HOW YOU CAN TURN YOUR OUTDOOR AREAS INTO NEW EXTERIOR LIVING SPACES. 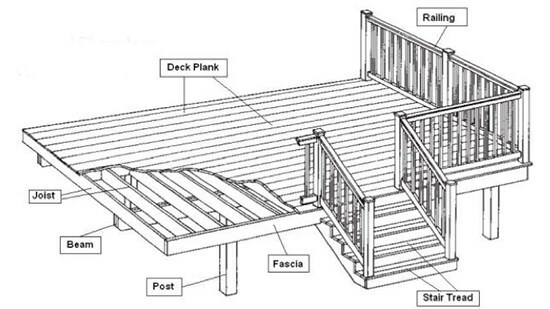 What should I know when planning a deck?